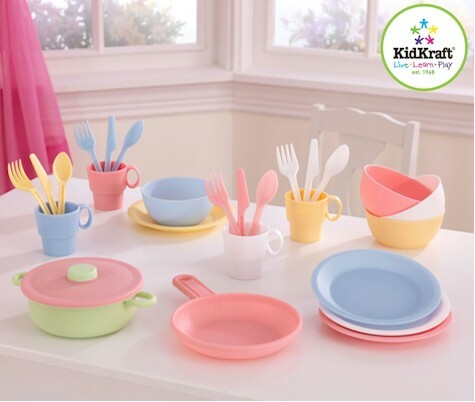 Amazon has got the KidKraft 27-piece Pastel Cookware Playset for $11.39 with free Prime/SuperSaver shipping. 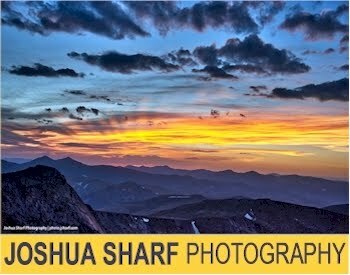 This set got a whopping 4.8 out of 5 stars over 828 customer reviews. Description: Your little chef can now prepare and serve delicious imaginary culinary delights with KidKraft's 27 Piece Kitchen Play Set. Molded in durable plastic and set in cheery pastel colors of pink, buttercup, sky blue and white, this extensive kitchen set includes: 1 frying pan, 1 pot with lid, 4 cups, 4 bowls, 4 plates, 4 sets of silverware (fork, knife, spoon).